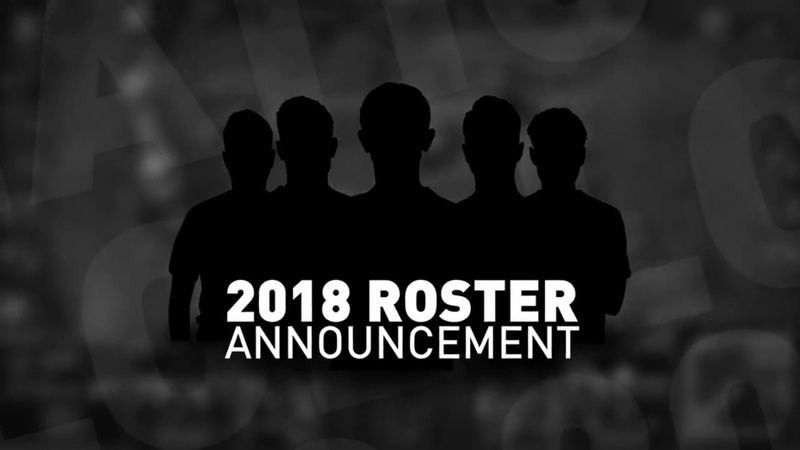 Jesiz steps down into a substitute role. Fnatic has announced that it has recruited Zdravets 'Hylissang' Galabov to its League of Legends team in time for the 2018 season, who will be joining Martin 'Rekkles' Larsson, Paul 'sOAZ' Boyer, Mads 'Broxah' Brock-Pedersen, and Rasmus 'Caps' Winther. Hylissang has experience in the EU League of Legends Championship Series with Unicorns of Love, and here's what he had to say about the transfer: "I've always been fan of Fnatic and of course Rekkles and this year I got the opportunity to play with both! I'm looking forward to see how good we'll match and how we translate it to the stage." "I'm also super excited to play with Caps and the other Fnatic players, I think we have similar mindset and if we are on the same page I don't think anyone can hold us!" This also means that Jesse 'Jesiz' Le steps down from the roster and becomes a substitute. "What we'd hoped for - and what we ultimately found success in - was the common culture in our team," the announcement reads. "We'd set out with a fully European roster and finished the year among the very best Western sides, at the same time mounting one of the game's greatest comeback performances at this year's World Championship. That philosophy remains the same going into 2018 and beyond." Do you think Hylissang is a good addition to the team?